My update on using the BCN3D Sigma 3D Printer for the last 6 or so months. A few months back Last year (2015), I posted about my first few weeks using the BCN3D Sigma 3D Printer, here is an update on some of the changes and how I have been getting along with the machine. 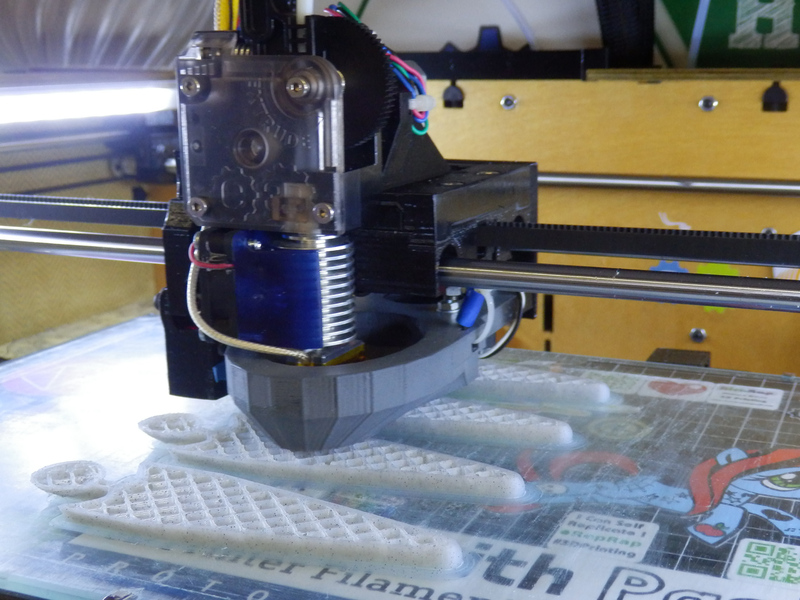 As I said in my previous video and blog post, the BCN3D Sigma is a really great 3D Printer. It has many of the key features people are looking for in a machine they need to produce 3D Models. Because the Sigma is a fully built and tooled up machine, it's not really aimed at the low-end or to compete with the kit build market. 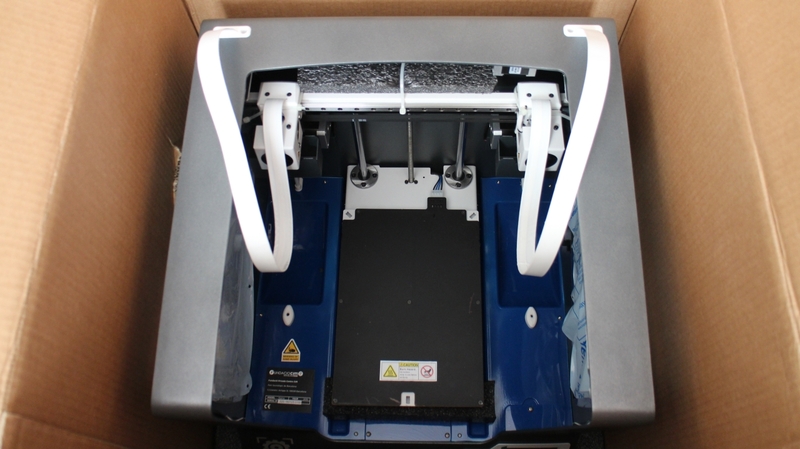 That said, it's excellent value for money with the bonus of having dual independent print heads, it's a great 'production quality' desktop machine. I have just now, in early 2016 spent my own hard earned cash on buying a Sigma, not something I do lightly. And I could not afford a brand new one, so it's actually second hand. 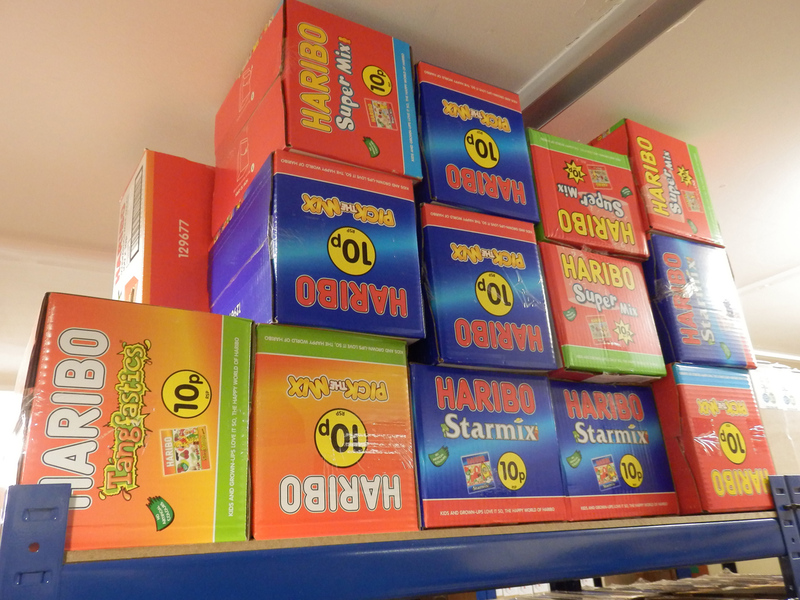 I was very lucky someone in the UK wanted to sell it. 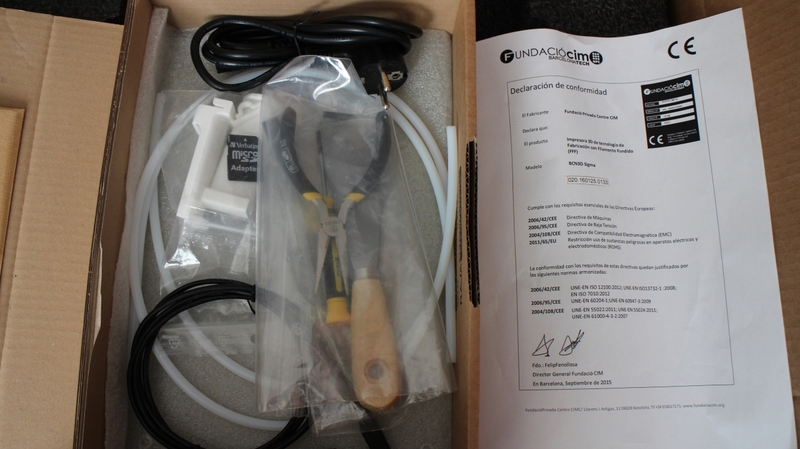 (thank you so much for driving it to me, you know who you are, I am highly grateful and now use this machine every single day). That's probably the best and most genuine endorsement I can give a machine. Spending my own money on a printer, now, when I already have a few is significant. 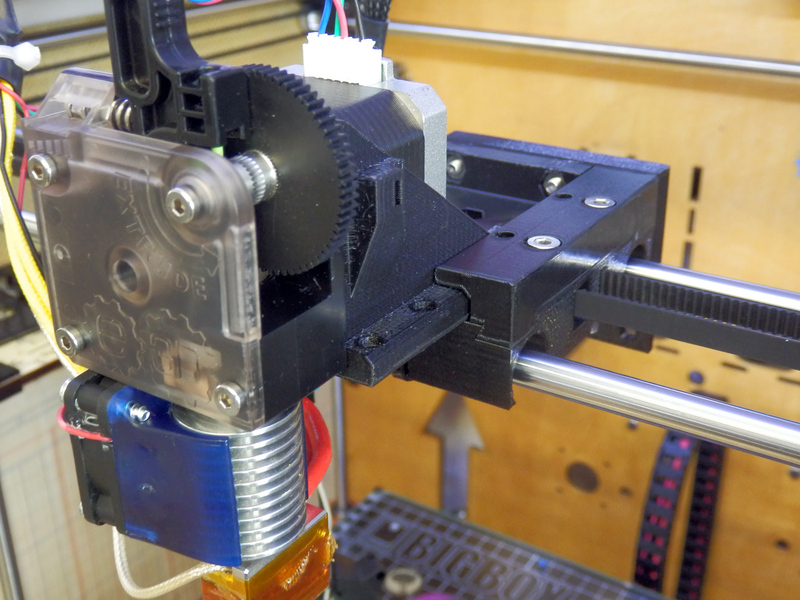 The Sigma is still the best built production machine I have used (so far) - finally on-par with my own custom 3D Printers I have built and still use over the many years of doing this. 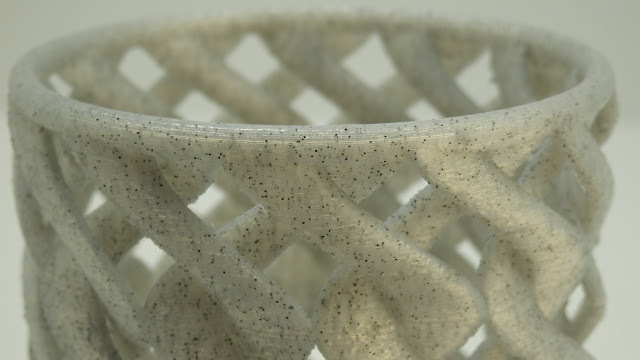 I have done all the usual things with Sigma, printing fast and 'draft quality' to slow and fine layer models to examine the details that can be produced. 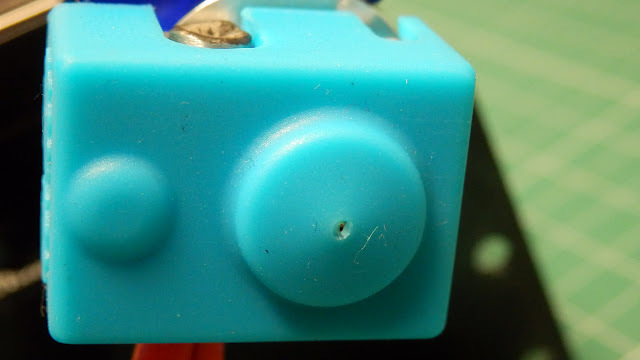 I'm not so concerned with ultimate quality when 3D printing. I would much rather a fast and accurate, strong print using a fat nozzle. All these dual colour pots were using 0.6mm nozzles and a fast print profile with 0.2mm layers. The print time was under 5 hours for each one. 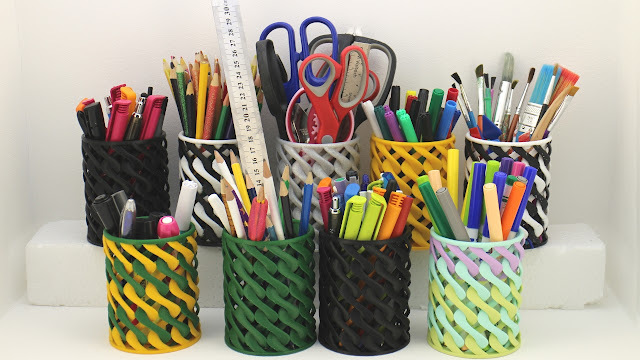 The quality is not 'perfect' but more than good enough for kids to use and for 'practical' applications. In fact I have a 5 hour rule, if I can't print it in under 5 hours, then I use a bigger nozzle, or lower quality or wait until the weekend (and then it may not happen). So for me, 3D printing is more about getting something that's accurate and strong, not ultimate quality. 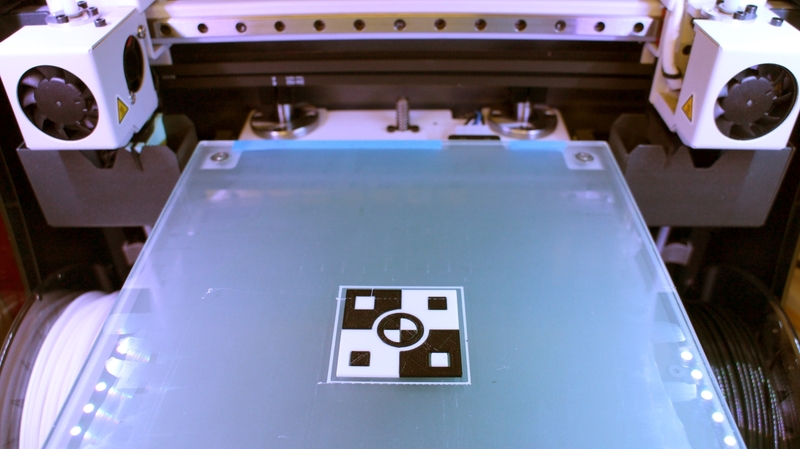 Sigma can do quality, but with a change of nozzle size and pushing the speed, it also does fast too. Dual printing is where this machine really stands out from the other 'dual extruder / dual nozzle' systems available. 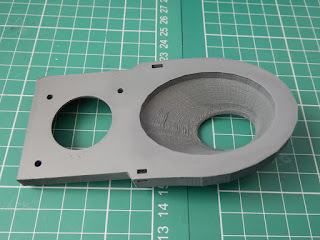 This is an area where I am most excited for FDM, Having useful models, and an ability to 'actually print almost anything' is a fundamental goal for desktop 3D Printing. 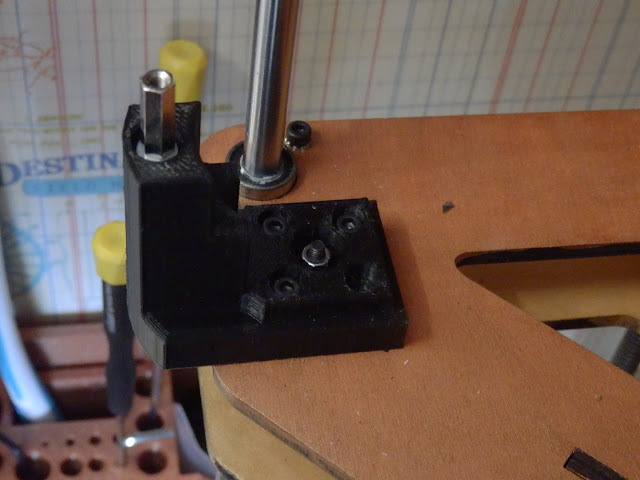 Two ways to dual 3D print - Above bigger tool-change retractions and no purge tower. 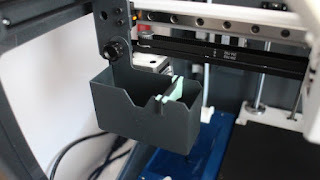 Or use a tower and avoid jamming up the hot-ends because of long retraction <<< Do this method! 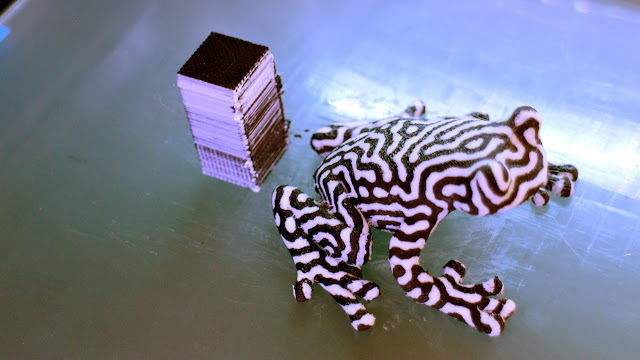 Above is the Nervous System dual treefrog - a tricky one to dual 3D print. It was the second thing I printed on the new machine, right after the test calibration pattern (above). Both at 0.4mm nozzles, and a 0.2mm layer height, set to print fast (65mm/sec) - not ultra-fine quality, but a solid and fast 3D print in under 4 hours. Like everything that's designed or configured for you, it's possible you will want to change or tweak things to make it easier for you to use every day. 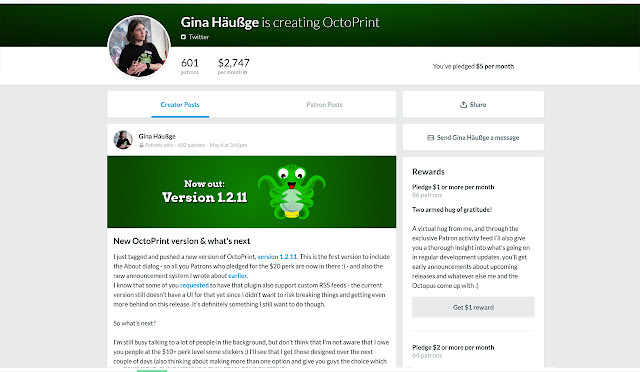 That's exactly what this update is about - my changes to the machine and what I have been printing for a few months. 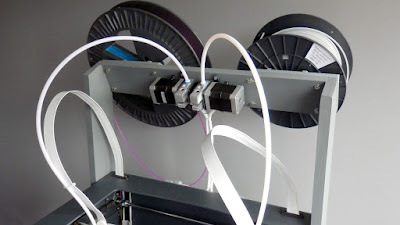 Firstly I need total flexibility for spool sizes and all different types of coiled plastic. 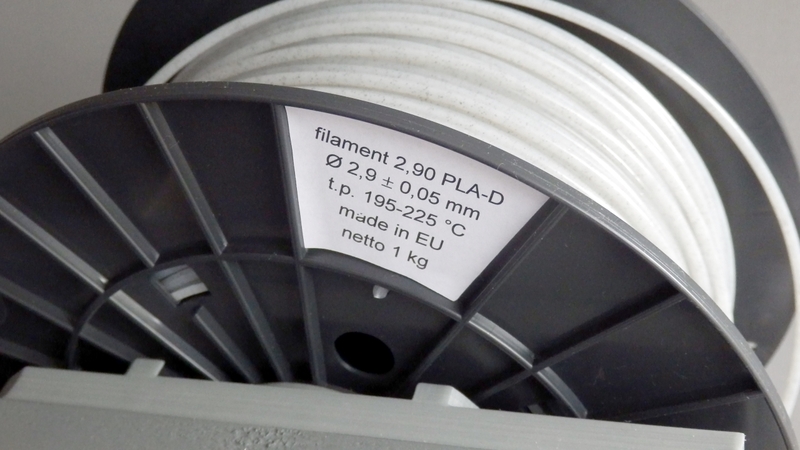 We don't quite yet have a universal spool size standard, or any sort of agreement on the ideal diameter of filament coils. I found I could not fit 1Kg reels of filament inside the Sigma, they almost fit, and I even printed new spool adapters. But everything was just a little too tight fitting, and not easy to change out. 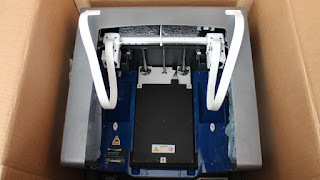 After some considerations, as this is a fully built machine that can't be taken apart. I opted for an external filament rack and to re-mount the bowden extruders outside of the machine. Sounds quite drastic, but it's a simple re-routing of the motors. 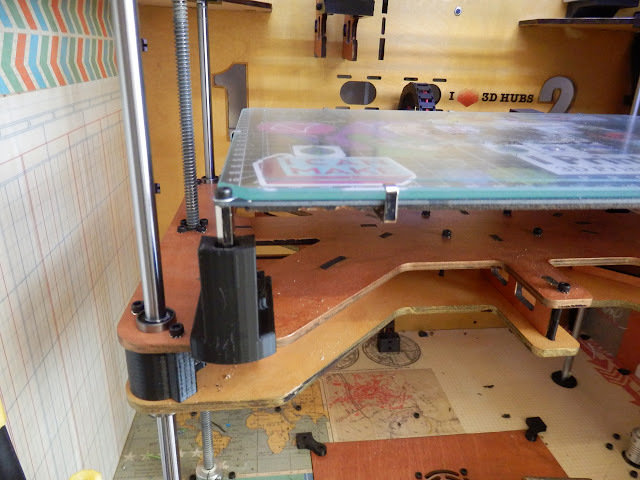 The upgrades were obviously 3D printed on the Sigma - and to keep everything as light as possible a painted wooden frame was built to take two spools at the back. 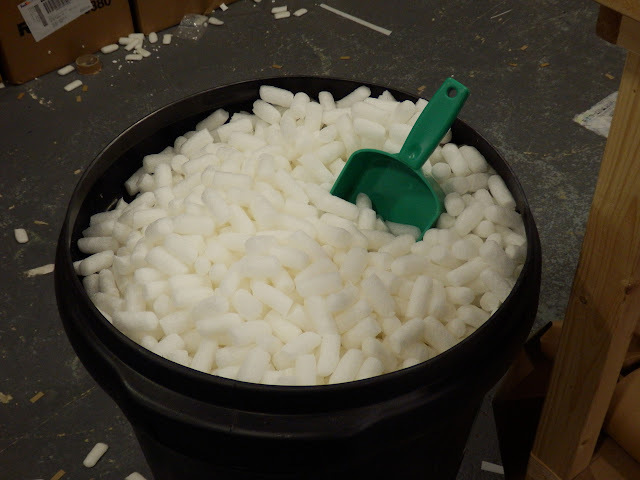 The other change was to provide more options for materials and nozzle sizes. The Sigma comes with 0.4mm brass nozzles fitted. 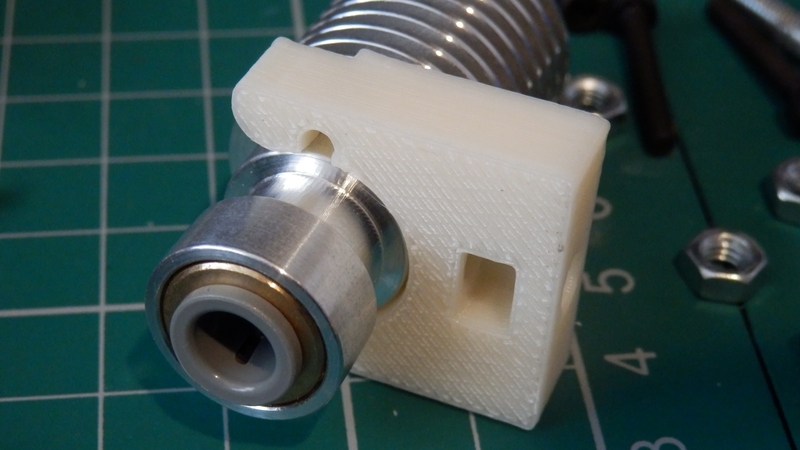 If you want to print in filled materials or abrasive carbon fiber or glow-in-the-dark then you really need a hardened nozzle. 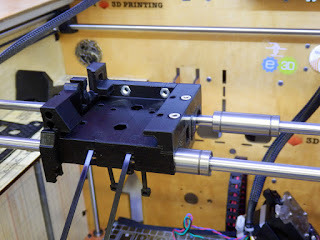 I was also finding that the second print head was starting to be used more for support materials, rather than a different colour. Dual colour prints are nice, but the second head is great for using as a different support material. 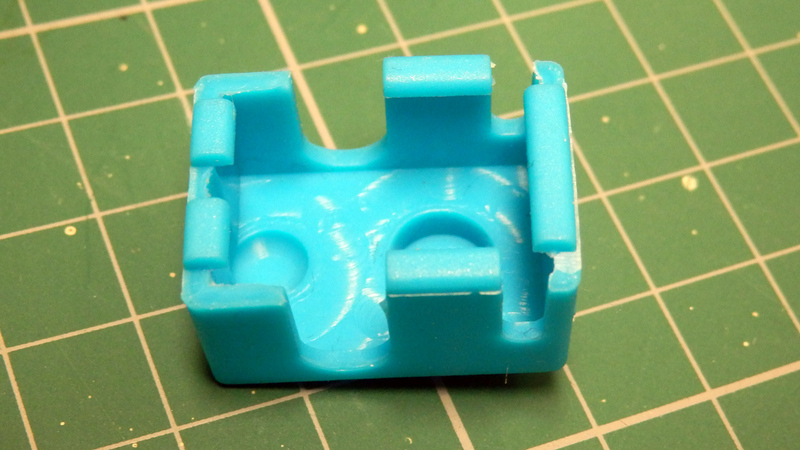 And I found that a 0.6mm nozzle allowed me to print support materials faster and with more success. I can now swap out nozzles for almost any size or type. I leave a 0.6mm on the left and a 0.4mm on the right. 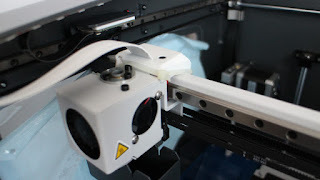 This way I can print fast or fine or with dual materials - very complex models. 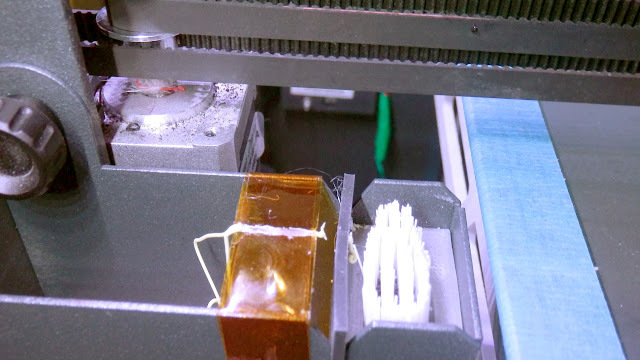 On the prototype machine I added a simple strip of Kapton to catch stray 'noodles' still a good thing to do to any Sigma. On the new Sigma, you can fit these 3D Printed stiffening supports, this helps the silicone strip wipe off any excess plastic, and reduces the chances of noodles being pulled out and onto your build platform. I'm really happy with the Sigma, and I can't wait to hack it some more. 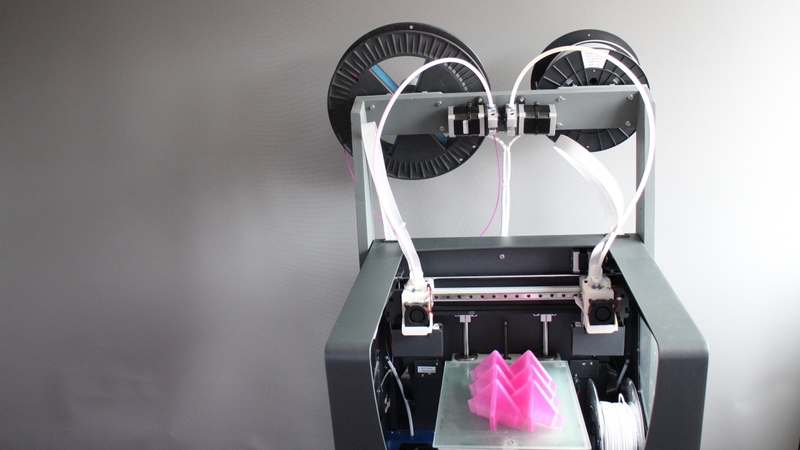 BCN3D Technologies tell me that they are about to fully release the entire machine and even all it's manufacturing secret's as a complete open-source package. (I'll link here when that's announced). They seem very serious about the Open-Source route, and don't sound like they are holding anything back at all. Thanks for reading - and watching (I do go into more detail about the changes in the video). Video update for May - Or watch here in HD over on YouTube. 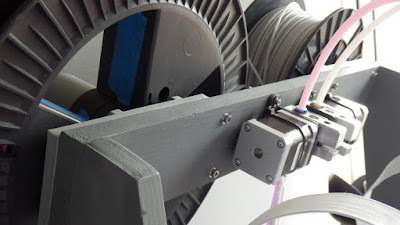 Hi Everyone, another update from the 3D Printing community, I hope you like it. Please leave me a comment - Thanks. It's mostly all in the video above, but I have also included a few further notes below for anyone that wants to read. Also some images of what I have been doing with the E3D Titan extruder and a new design of a quick-fit carriage for the BigBox. Firstly thank you for all your comments and feedback, it's really helpful for me. 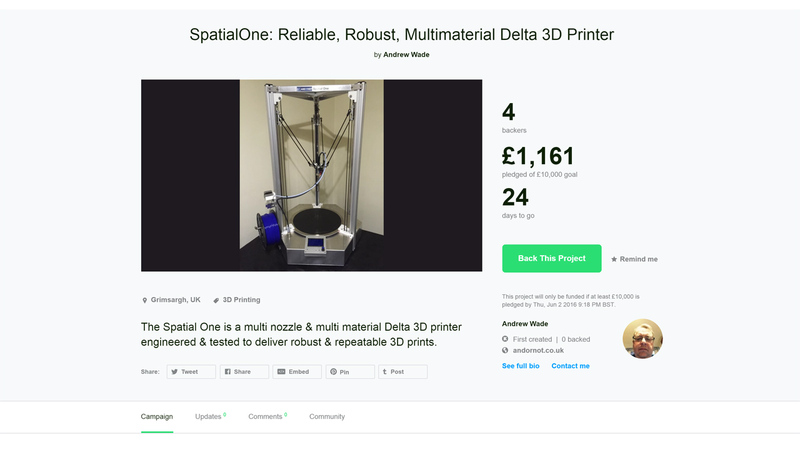 I have limited time to do 3D printing, and don't have adverts on my channel or blog for any sort of income. It's good to know what I post and share is worthwhile doing and still of interest to you. I have taken the general feedback to be - that you like my development projects, and want to see more - like in the early days of 3D Printing. No one commented about facebook, so that's great - I'll continue to totally ignore that. 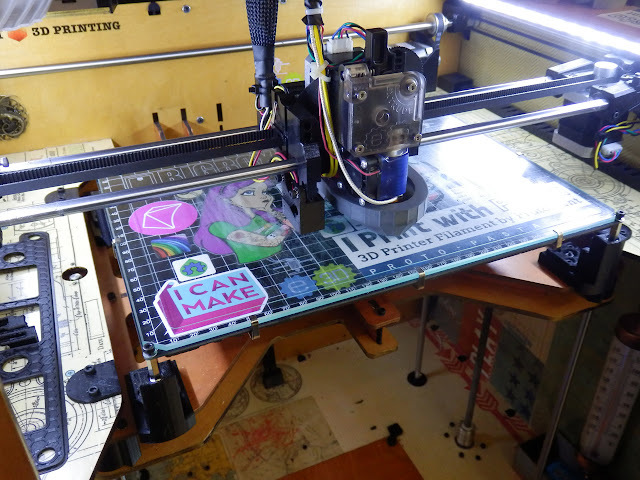 April turned out to be quite a turning point for some in the 3D printing community. 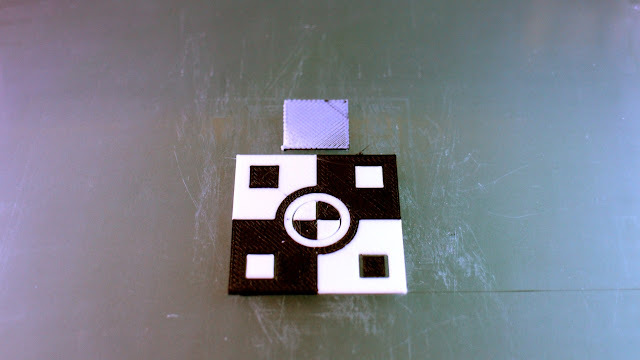 Image from the Pinshape blog. 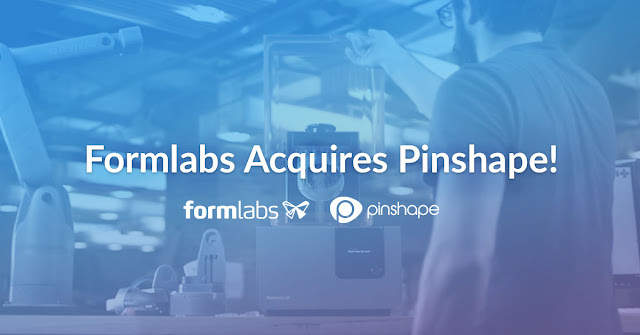 We found out who saved Pinshape and that turned out to be Formlabs. 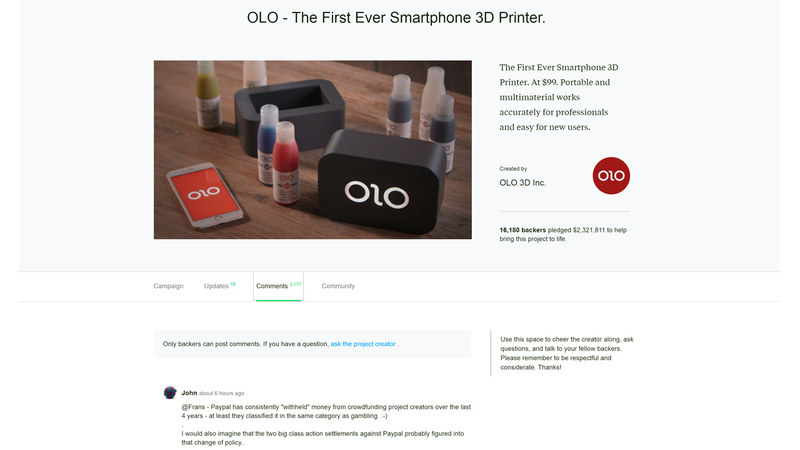 Interesting as I really expected Shapeways or one of the other 3D Printing services to snap them up. 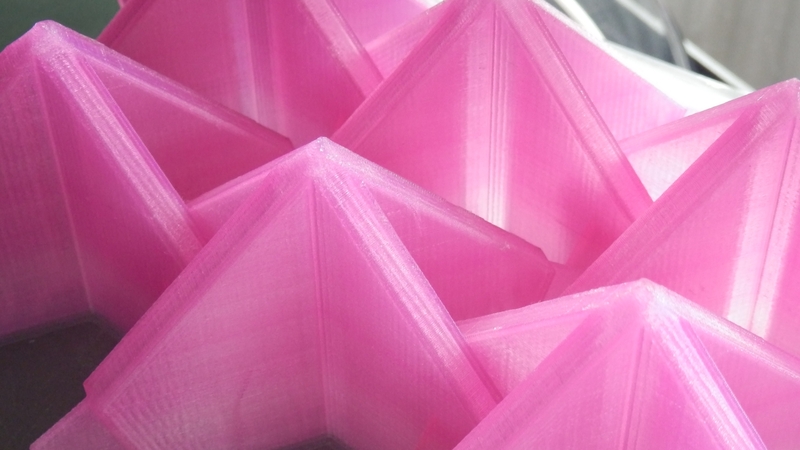 Time will tell what Formlabs brings to the model sharing community and what this means for designers using Pinshape. It looks like the original Pinshape founders are now out of the company, so maybe we will see some new direction being applied by Formlabs soon. Read more about the news on the Pinshape blog here. Makerbot declared itself unable to manufacture in the US, and now plan to offshore manufacturing of desktop 3D printers to a Chinese company. They seem set on death by 1000 cuts. The wider 3D Printing community continues to ignore them. Makerbot blog post here. Enough said. Lulzbot still manages to be the most open-source 3D printing company, anywhere. 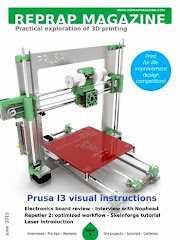 Matterhackers have them on pre-order for $2.5K. 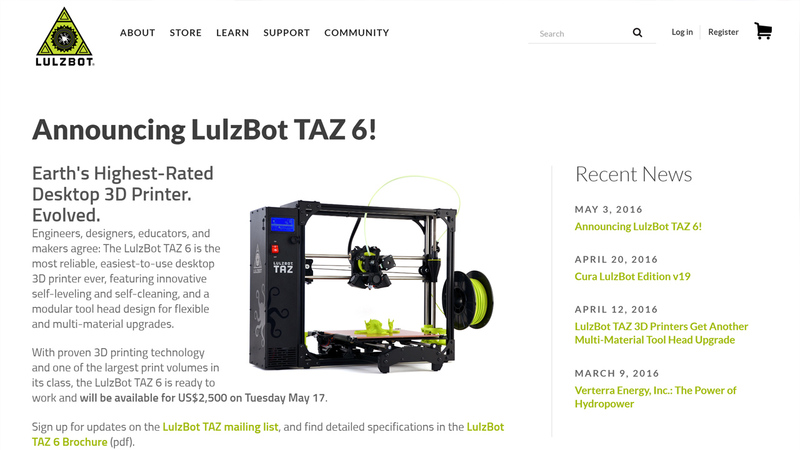 More info should be available on the Taz 6 in a few weeks when the embargo is lifted. 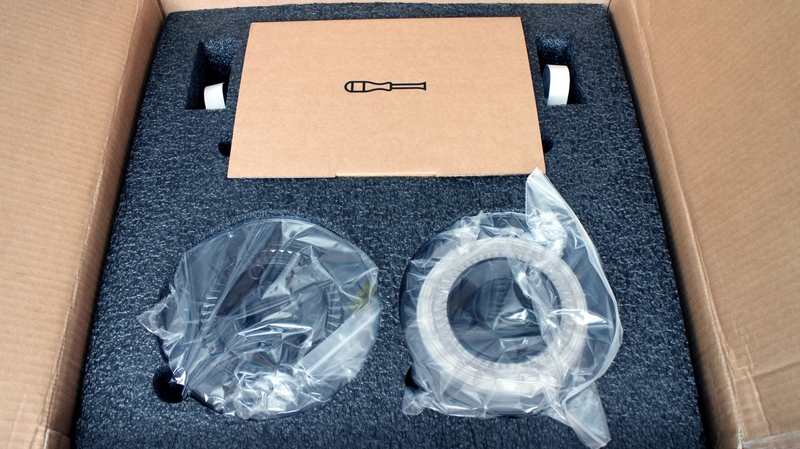 I have not seen any recent comments from Printrbot, but I expect Brook is also still planning to do as much as possible with self-manufacturing and worldwide expansion. Looking forward to some updates from other global 3D Printing manufacturers in May. I'm really interested in seeing how the US and European 3DP manufacturers navigate through the next 18 months. I have a feeling we are now in the productive phase of desktop 3DP, and even the temptation of ultra low-cost machines from China is starting to subside. 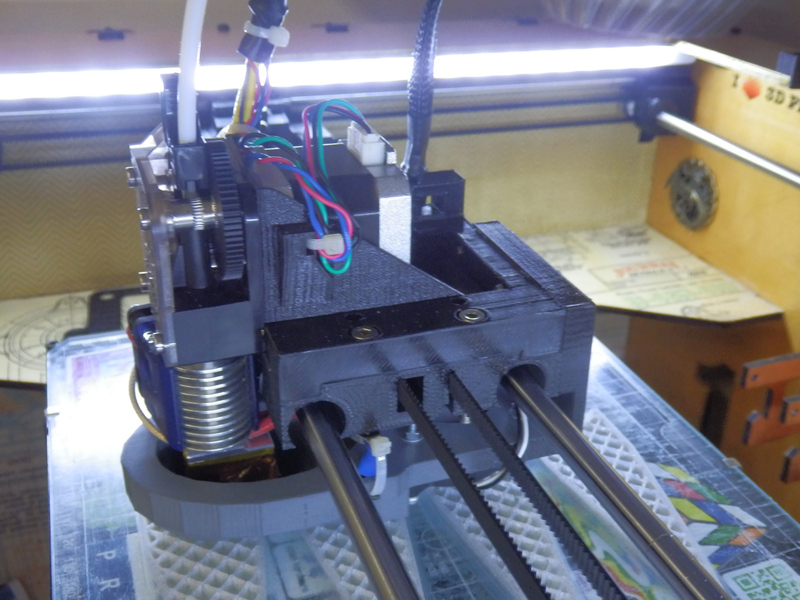 I just wish the RepRap Pro had managed to last out another 6 months, things seem to be turning as long as you are still innovating. OLO got funded to the tune of $2.3M - over 3000 comments on Kickstarter and not a great deal of response from the creators. I actually think this could be the last big 'low cost 3D printer campaign' People are finally going to get smart that a 'very good, reliable and easy to operate' 3D printer is still some long way off, and you need to spend more than $99 to get something worthwhile even trying to use. 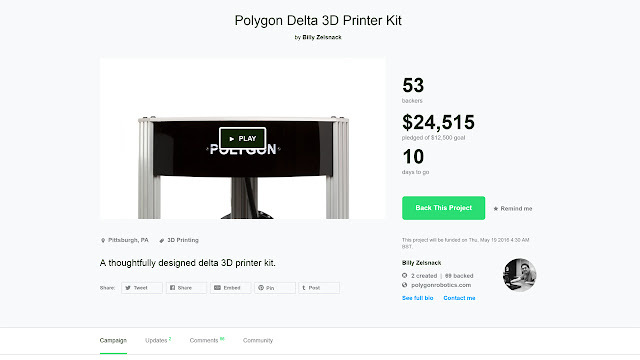 Billy Zelsnack Polygon Delta 3D printer kit over on Kickstarter - $24K - all sold out - well done Billy, this has been one really interesting development to watch over the past 18 months. 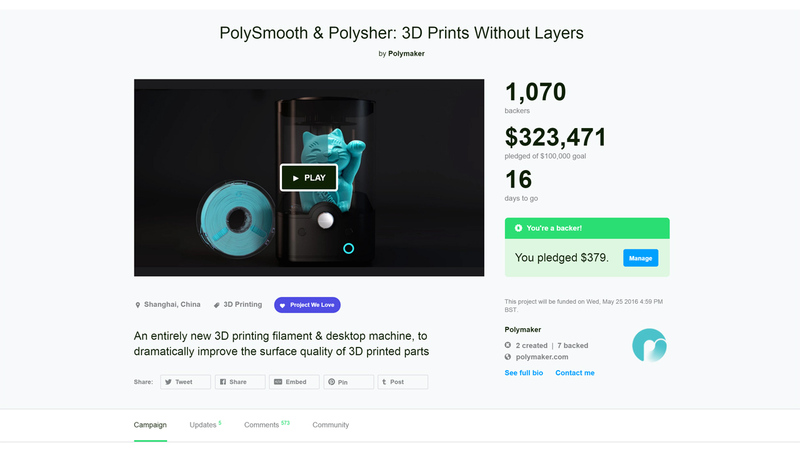 Polymaker - Launched the Polysmooth and Polysher - over on Kickstarter. 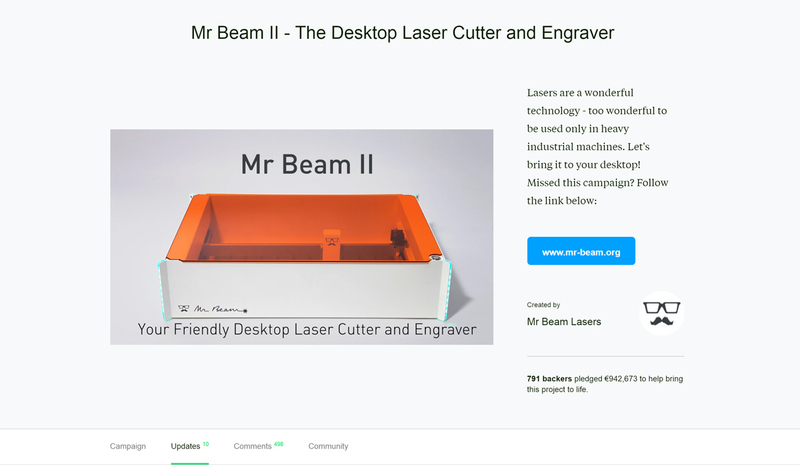 It's had a tremendous response and is currently at $320k - I have backed this project and look forward to seeing the end result. Mr Beam 2 - just got funded, reaching almost 1M Euros over on Kickstarter. Well done! 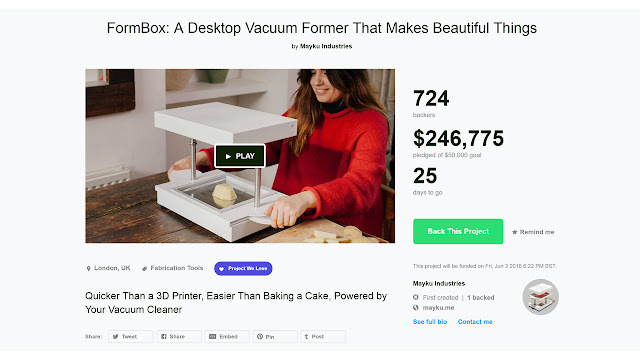 Formbox - $245K for a vacuum forming box - key selling point seems to be that by using your own vacume cleaner make this machine possible. Very disappointed this is planned to take yet another year to be shipped to any backers, you could literally design and make one in a single weekend. Maybe I'm missing something, but what's with the 12 month timescale? Gina managed to get a successful Patreon campaign up and running so she can try to support the open-source Octoprint a while longer. Gina is still looking for sponsorship, contract work and generally anything that can help keep her in work and food. 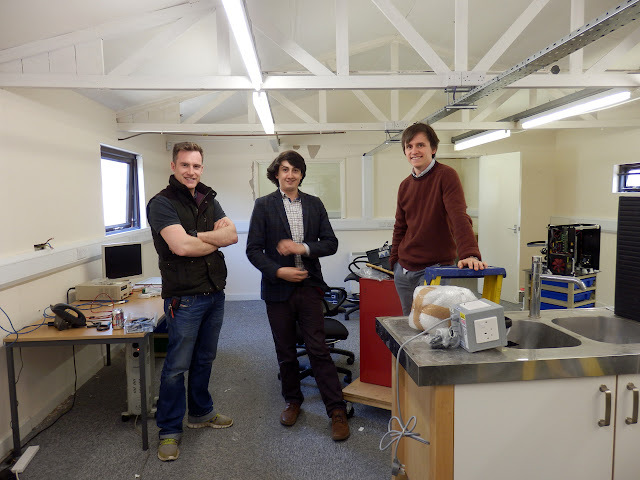 Tom has also decided to go for 3D printing full time - well done and good luck with the adventure. Anything I can do to help, just let me know. 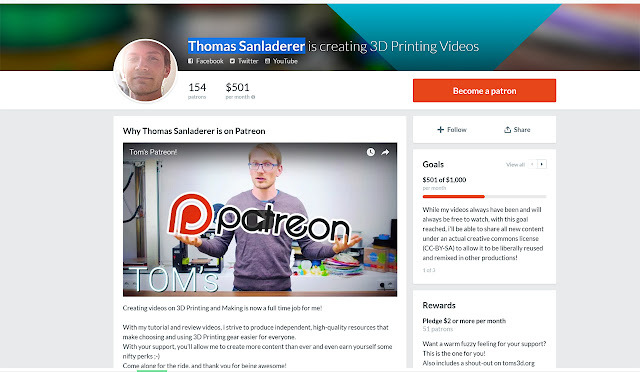 Tom has also just launched a Patreon funding page, check it out. Community drama - This is the calm down and chill out section of the news. E3D and the BigBox crew caused some fuss over on Reddit with a recent mascot competition. It looks like a poor choice of wording in the competition rules (about not having to give away the BigBox as a prize if they didn't have any suitable entries) made a few people leap to the idea that designers were being used to provide free services etc. Read as much as you wan over on Reddit. 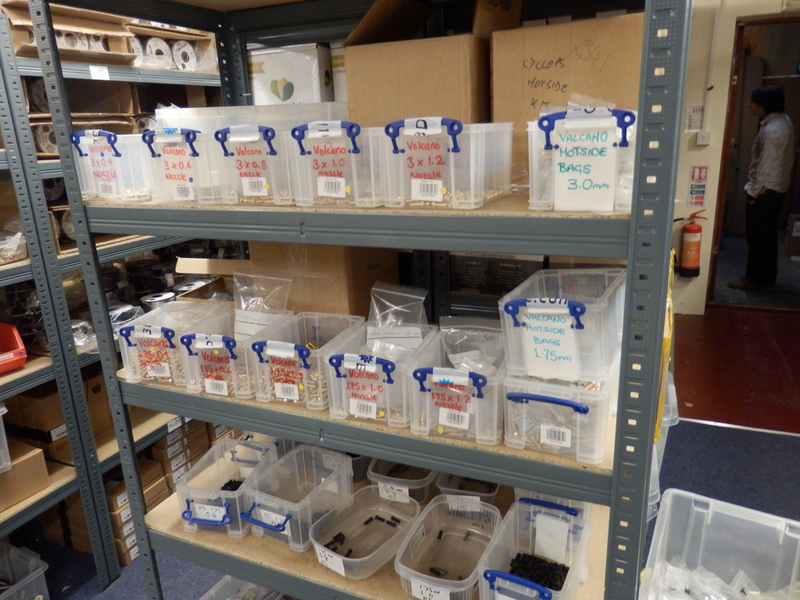 I visited E3D last week, they are in the middle of another big expansion. This time Unit 3 is being kitted out for a monster research and development lab. Packed full of tradesmen, fitting the rooms for science. 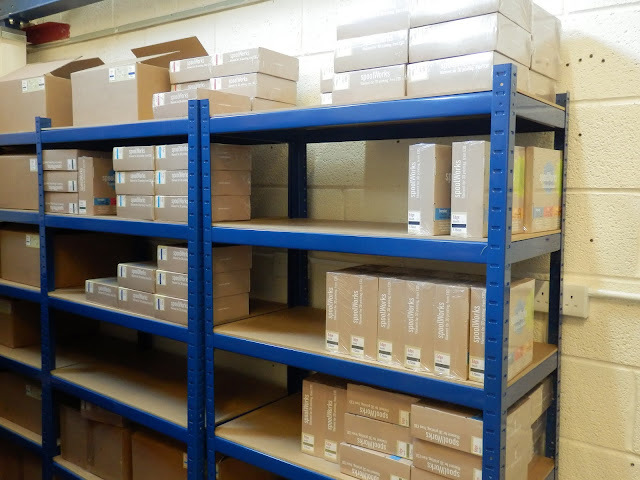 Plenty of new developments, materials and projects. I didn't take the peanut scoop... Honest! 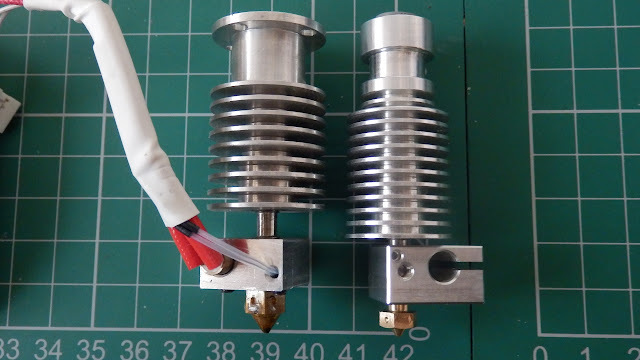 I tried out some dedicated hot-end cleaning materials - by Esun filament, You can buy it over on the E3D website or Printedsolid - Anyone else stocking it, let me know and I'll add a link. Project snowflake is finished, look out for an update on that project, done with my daughter. The steampunk octopus is also finished, another one done with my daughter. I requested an interview with her, but was 'far too busy' out playing to comment. I seem to be in an ever state of testing out new materials at the moment. Really interesting but also quite time consuming. 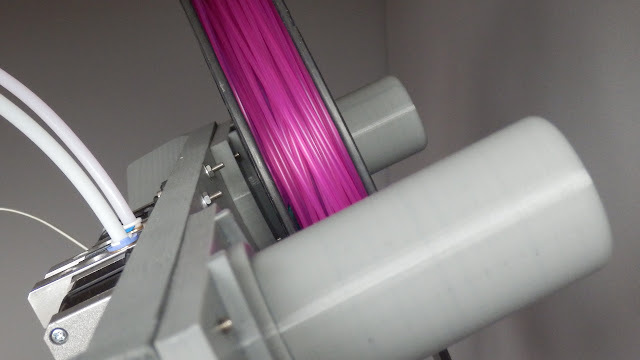 Testing out some colour gradated filament - interesting, but inconsistent and not quite as exciting as first thought. Lots more work on paste extrusion and bioprinting applications - more on that soon. I'm also trying to clear out all the projects, posts and video's I have not had time to finish. I'll get them all done over the next month and then get onto even more new developments. 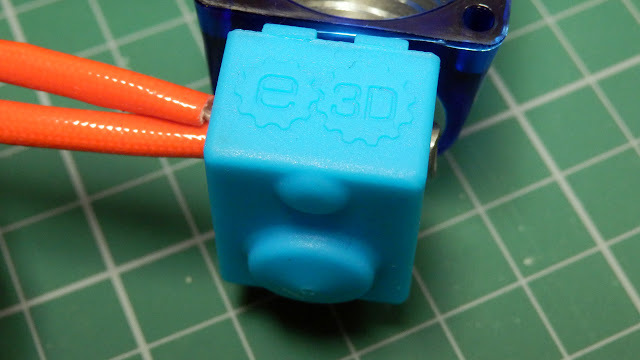 Titan is performing well - and so is the new E3D Edge filament. Decided to re-design everything on the X carriage, extruder mount and 360 Degree fan cooling duct. 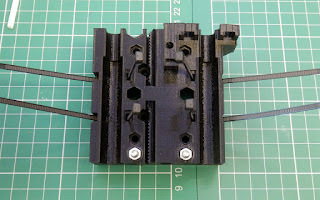 I have made a new quick-fit extruder carriage for the BigBox. 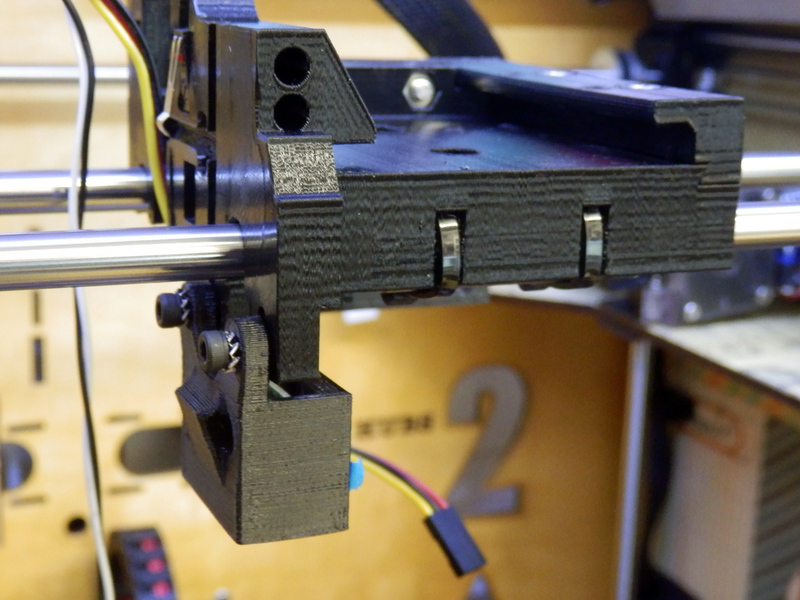 I wanted it to fit the Titan well and also allow easy switching of extruders. I had to jiggle (technical term) the heated bed forwards and up by around 30mm to allow the now much lower Titan setup to reach the build platform. 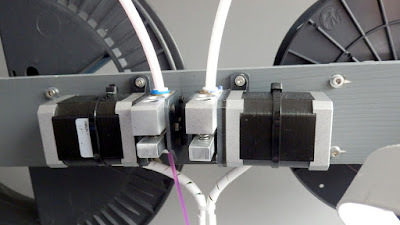 And for ideas and inspiration, here is a short 60 second video on what to do with all those spare ends and samples of 3D Printing filament - It was my youngest daughter's idea. Great fun. May is already looking interesting, see you next time.